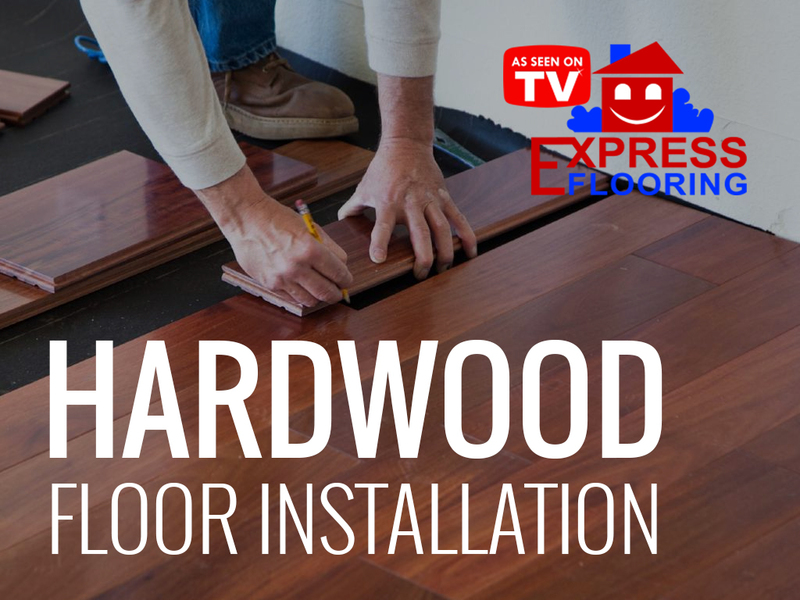 Home » Hardwood Flooring » Is Installing Hardwood Flooring a Good Investment? Is Installing Hardwood Flooring a Good Investment? Hardwood flooring being a bad investment is a myth. People overlook hardwood flooring because it is initially more expensive than carpet flooring. However, hardwood flooring installation is such a good investment because the benefits of hardwood flooring outweigh the additional costs. 1. The warmth and feeling that hardwood flooring provides is unlike other types of flooring like laminate flooring and tile flooring. Also, hardwood installation cost is quite low because of its widespread availability. 2. Hardwood flooring is of high quality and looks better as the years go by. Maintaining hardwood flooring is easy. Hardwood flooring is more hygienic than carpet flooring and does not get invaded by dust mites and fleas. This will save you money and from suffering extreme discomfort. 3. Hardwood flooring provides greater medium to under floor heating compared to other types of flooring. Hardwood flooring is a very efficient way to keep heat in your home. 4. Hardwood flooring adds beauty to your house because of its elegant and classy look. 5. Well-installed hardwood flooring promotes acoustic sound much better than carpet flooring. 6. If wood flooring starts looking worn due to usage, you can refinish the affected area. This will allow you to avoid going through hardwood flooring installation again. 7. If the hardwood flooring at your home is ever scratched or damaged due to heavy wear and tear, the simple process of sanding and sealing will bring it back to new again. This is a lot less costly than going through another round of hardwood installation. These features prove that hardwood installation is a great option for many homeowners and is always a good investment. Thanks for sharing very well information. hardwood flooring is always best option to decorate your home and industrial areas.